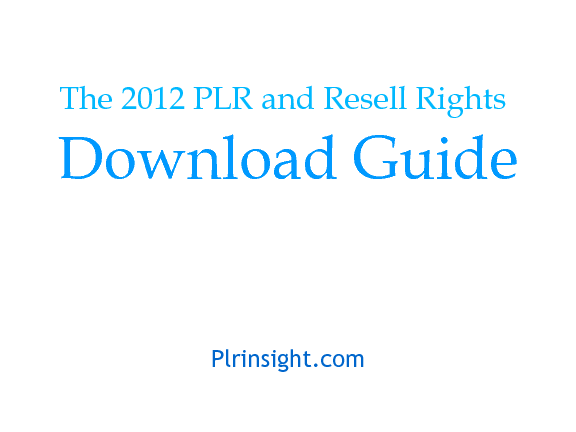 The 2012 PLR and Resell Rights Download Guide is a free resource created by PLRinsight to make it easier to find the product downloads you're looking for. 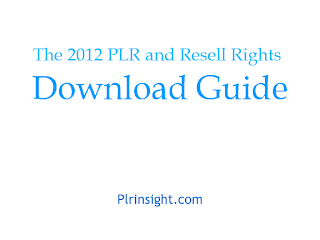 The 2012 PLR and Resell Rights Download Guide lists all the downloads that you can download from the PLR/RR Vault in the Resell Rights Weekly membership (affiliate link). The eBook lists downloads from the PLR/RR Vault for the period of January 2012 to August 2012. This eBook is only version 1 and will be updated in the near future. 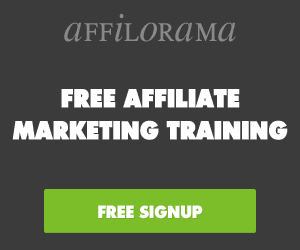 The eBook lists the downloads according to the months that they were added to the membership site and groups all of the PLR, MRR, RR and Personal Use Rights downloads together. The eBook also indicates which downloads can be downloaded for free at PLRinsight as well as which downloads is also available for download at the PLRinsight $1 Store. The reason why I focus only on 1 PLR and RR membership site, is because a lot of the downloads may be common across the different PLR and RR membership sites, so it doesn't make sense to focus on more than 1. 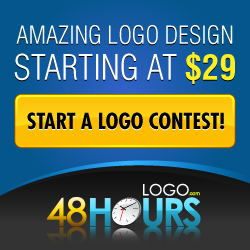 Out of all of the PLR and RR membership sites that I have seen, I think Resell Rights Weekly is the best, that's why I am willing to focus only on this one. 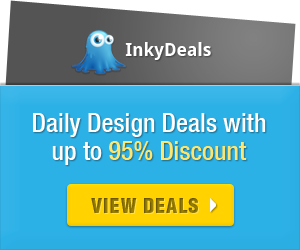 Since I actively promote Resell Rights Weekly, I thought it would be useful if I had some resource that I could give you, that would tell you more about the downloads that's available at Resell Rights Weekly. Since Resell Rights Weekly adds new PLR/MRR/RR and Personal Use Rights downloads each month, the Download Guide will be updated from time to time. Plus, the Download Guide will also keep track of which downloads have been made freely available at PLRinsight as well as which downloads are available at the PLRinsight $1 Store.